As The Daily Caller’s Derek Hunter reports, Gregory Salcido is a current member of the Pico Rivera City Council. Three profanity-laced videos surfaced on Facebook Friday of Salcido declaring to his students that members of the military are dumb people who joined because they were poor students and that they are the “lowest of our low” of the country. 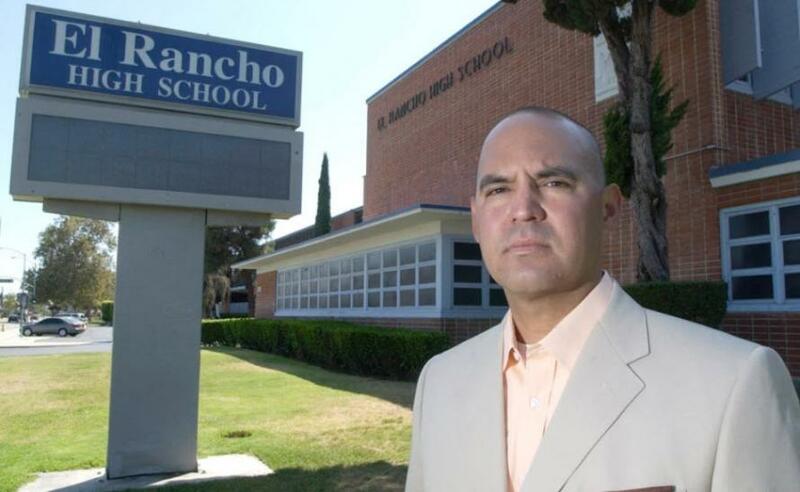 “They’re the frickin’ lowest of our low,” Salcido can be heard saying. Throughout the three videos, Salcido can be heard using vulgar language to describe the military as failed students with no other options but to serve. “We’ve got a bunch of dumbshits over there. Think about the people who you know who are over there — your freaking stupid uncle Louis or whatever, they’re dumbshits.